“Our service allows customers to order a range of items such as fresh food, hot coffee or over-the-counter chemist items on our mobile app, and have them delivered directly to their homes by drone in minutes,” Wing wrote in a press release Monday. Last month, we reported that Wing was “on the verge of launching” its new service. The company tested drones over Bonython, a suburb of Tuggeranong, a township in southern Canberra for about a year. 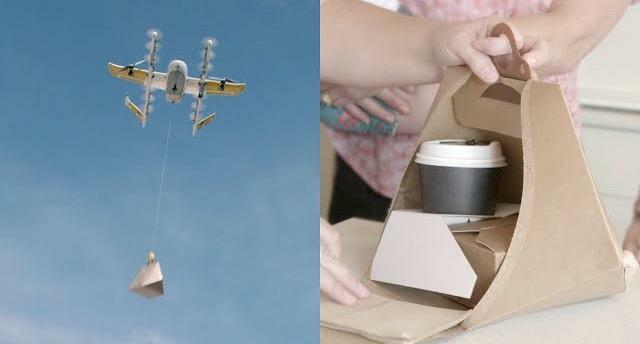 During the trial, the drones delivered food, small household items more than 3,000 times to Australian homes. 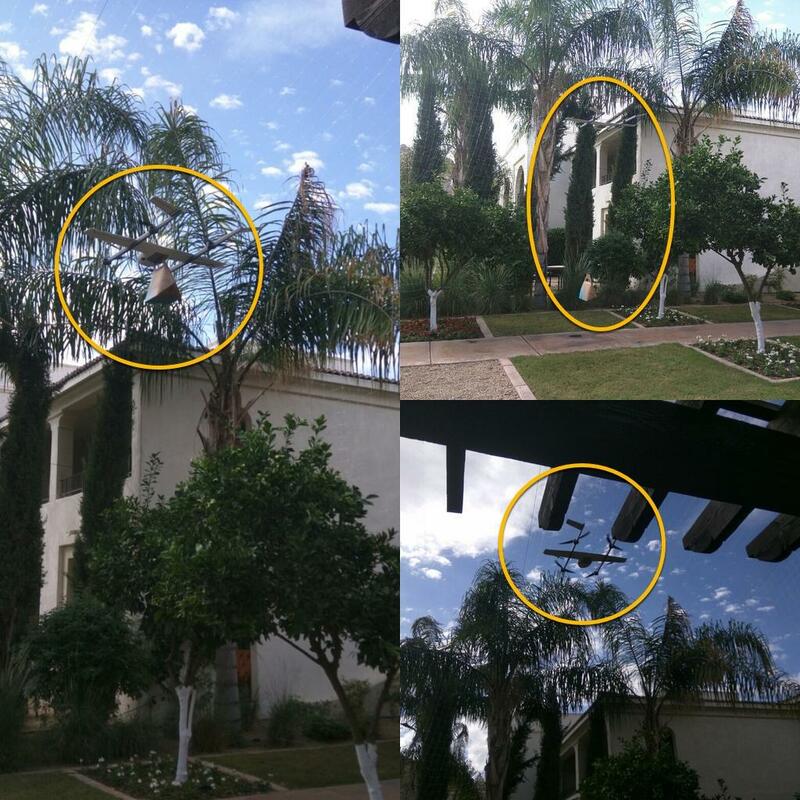 Despite dozens of complaints from residents, government officials have asked Wing to reduce the decibel level of the drones so that they don’t startle residents. “When they do a delivery drop they hover over the site and it sounds like an extremely loud, squealing vacuum cleaner,” Bonython Against Drones said on its website. The Australian aviation authority ordered Wing to modify its drone’s propellers and engines to reduce noise for quieter deliveries. New regulations have limited drone deliveries on weekdays between 7 a.m. and 8 p.m.